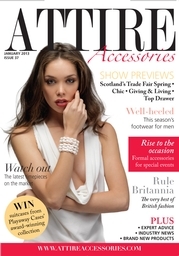 Thank you to all the magazines and websites who have featured our jewellery and run promotions to raise the profile of our brand and also our passion for what we do and the story of why we do it! We have had an especially good response from green and ethical websites, so a big THANKS to all those people working so hard to spread the sustainable/responsible message, and doing it in such a chic and stylish way! 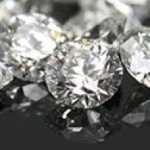 Click on some of the links below to see what I mean! 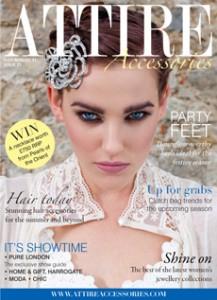 Our Occasions collection featured in two separate features in this lush accessories magazine. 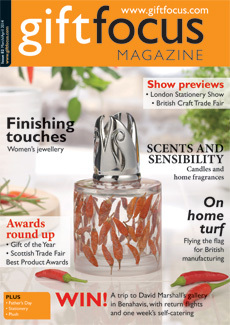 A bumper edition with our jewellery appearing in a Made in Britain feature, a Women's jewellery feature, the BCTF preview and a mention from one of our fabulous stockists, Ginger Fig, in a write up on their beautiful shop and gallery! 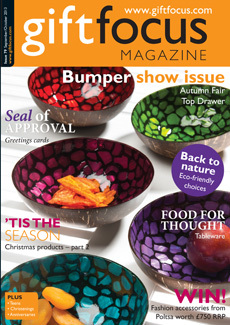 Part of the BCTF Preview, our hearts featured in this wildly colourful issue! 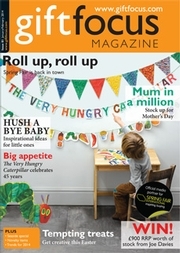 We've a whole page in a Recycle Reclaim Reuse feature, along with some other really interesting makers! 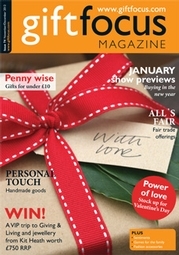 Another feature in a blog, this time it's Valentine's gift ideas! 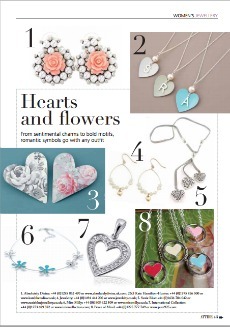 Our Valentine's collection got an outing in this issue! 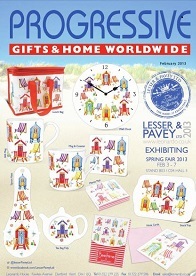 A lovely mention in the show profiles for Spring Fair! We love this blog as it features some real blasts from the past as well as upcycled items like our jewellery! 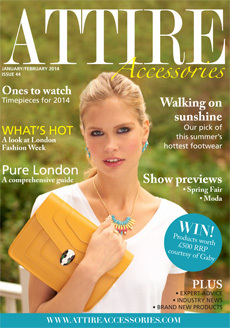 We are always thrilled to get a mention in this magazine, especially with the new year and new collections coming up. 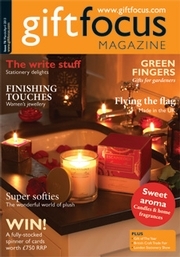 The cover of this gorgeous magazine speaks for itself and we're loving our moment in the limelight! 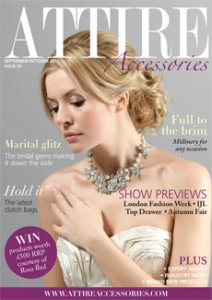 Our jewellery was featured twice in this autumnal issue! 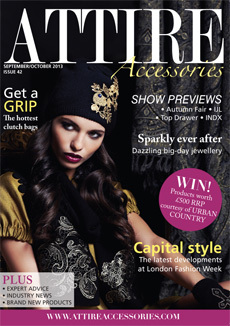 This fabulous mag included a pre-show write up about our newest collections. 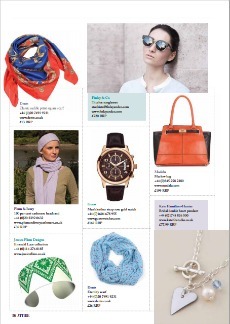 We got a lovely mention in the Best Sellers feature from one of our stockists, Helen at Tilting Skye in Eye. 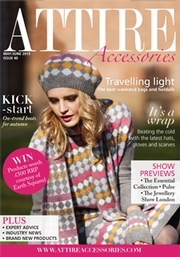 We made it into the exclusive Fashion Extras page! 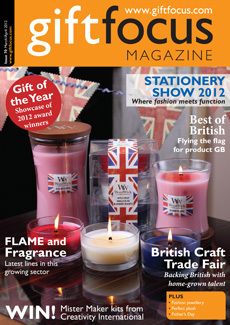 A lovely mention about our new collections in the run up to one of our regular trade shows! 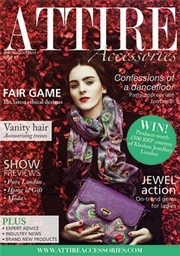 in this issue of Attire. 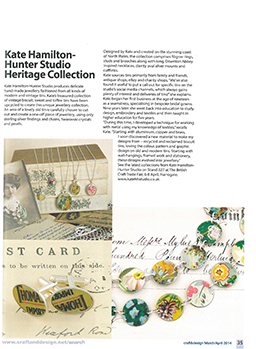 Kate and her jewellery appeared in 'From trash to trend', a feature on recycling - the fabulous Indira Flack took some amazing photos! 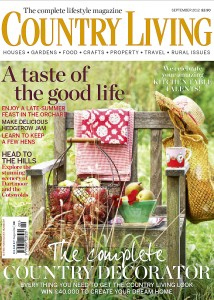 One of our new collections, Indian Summer, was featured as well as some new additions to our Vintage style collection. and Kate got grilled in 'All The Answers'! 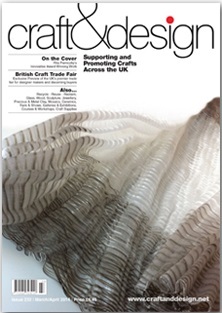 FE Magazine featured some of our vintage pieces in their British Craft Trade Fair preview. 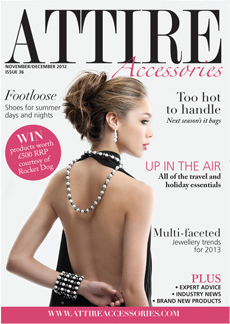 Kate gave her advice on jewellery buying in a Q&A in this issue! 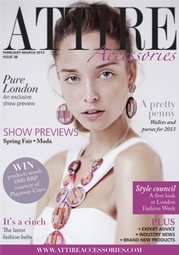 Kate's opinion on the trends for 2013 appeared in a gorgeous jewellery feature. 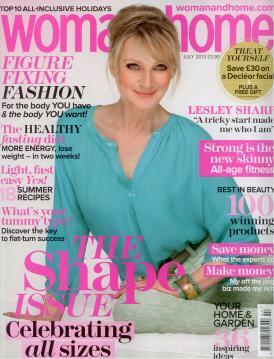 The wonderful Michelle Elliott at House of Elliott namechecked us in the 'Best Sellers' feature! 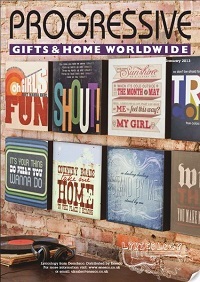 Our newest collections were mentioned in a pre-show profile. 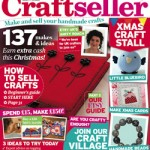 We were delighted to contribute to a feature on handmade gifts along with some other lovely designer makers! 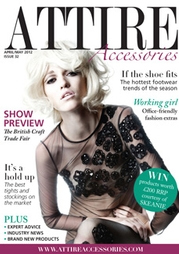 Two pieces from our Original Vintage collection are in a jewellery trends feature in this fabulous magazine! 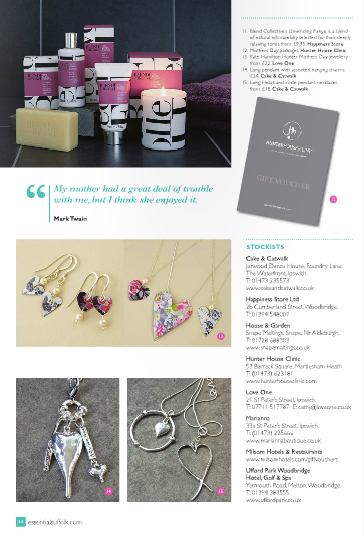 One of our lovely stockists, Barley Mow (in Faversham and Hythe) put us on her Best Sellers list in this great trade publication. Thanks Jenny! 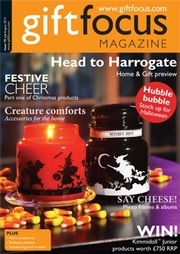 Our Christmas collection is featured in the brand spanking new section! 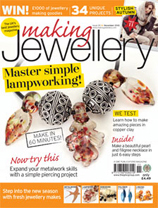 Our vintage Jubilee brooch made it into a wonderfully inspiring feature on patriotic jewellery in the Bead Society Journal. 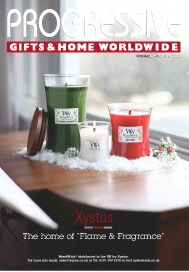 from one of stockists, Papyrus too! 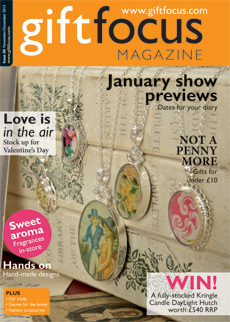 This inspiring blog for design lovers liked our vintage style jewellery and features lots of other lovely things too! 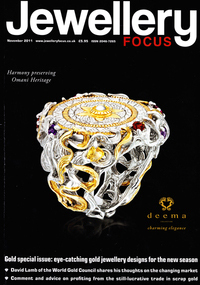 packed edition of Gift Focus! 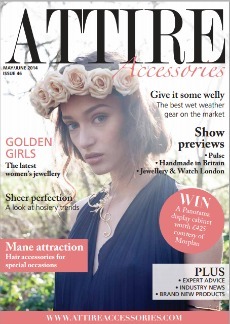 It turns out that high street giant Dune likes our jewellery as we’re featured in their 'Dune Loves' section! How lovely! 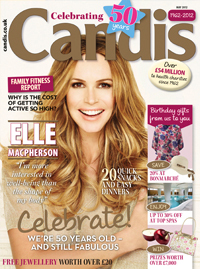 Our cufflinks made it into Attire’s top ten pick of the best. 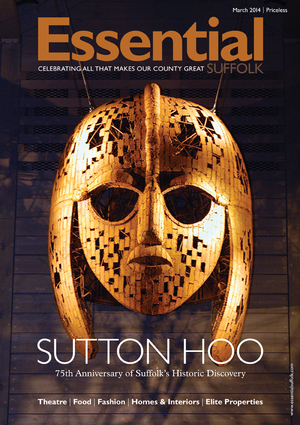 A pleasingly lovely, visual, crafty blog featured our work and very happy we were too! to be the focus of the latest post. This rather lovely blog reports on beautiful and innovative reuse of unwanted & unloved materials and objects. 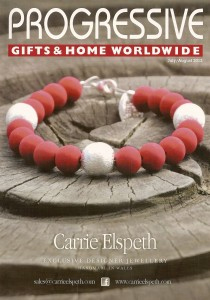 The WI’s annual publication included us in a feature on ethical fashion. 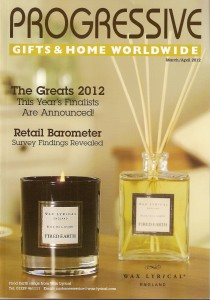 We're in the latest issue of this great magazine as part of their Top Drawer preview. 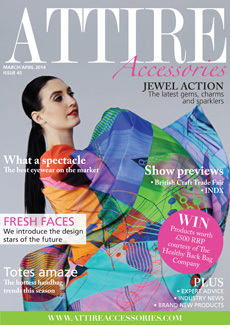 We were one of three designer makers featured in a wonderful article about jewellery made from alternative materials. 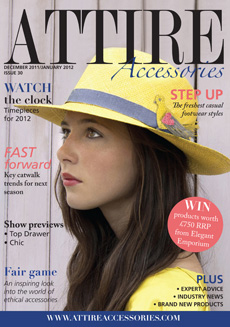 Our Christmas Petite collection has been featured on one of our favourite blogs, thanks Charlotte! 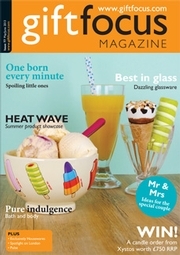 Lovely interview for this magazine. It’s always nice to talk about design inspirations, it makes for a more creative day! 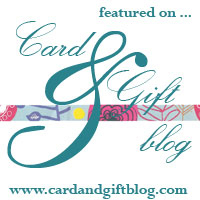 We’re big fans of this blog that shares our passion for gorgeous handmade finds and we’re delighted to be featured this month! An old favourite of ours, The Green Familia has discovered our Organic with Silver collection. 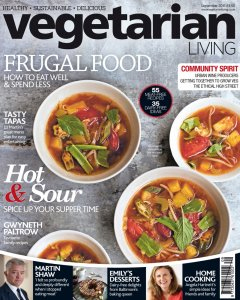 We loved being interviewed for this really great, new magazine! 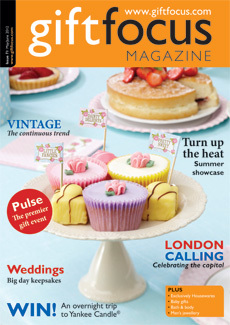 We're delighted to feature in the men's pages of this great magazine with our cool cufflinks from the Esquire collection. 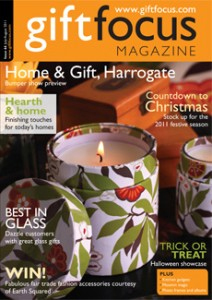 A lovely lady who loves pattern and design - what's not to like? Well, she likes us and that's why we got a mention in her blog! 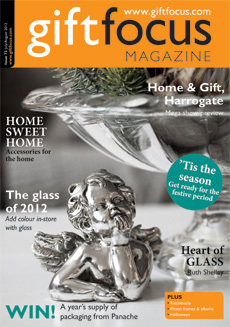 magazine - they'll be on the website soon! with a lovely shot of our silver mounted rings.